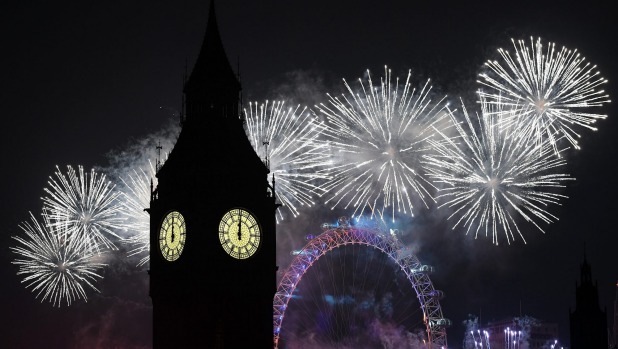 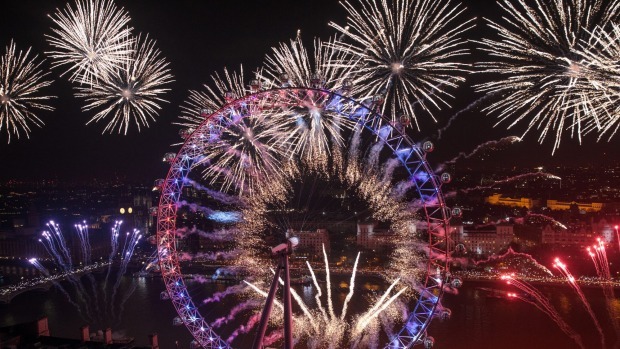 Fireworks light up the London skyline and the London Eye just after midnight on January 01, 2017, in England. 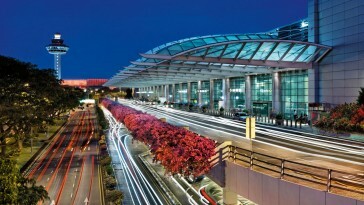 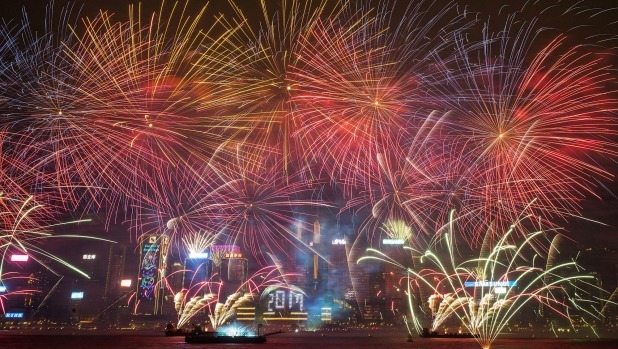 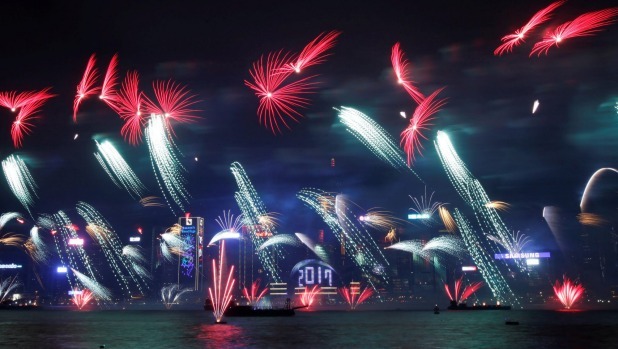 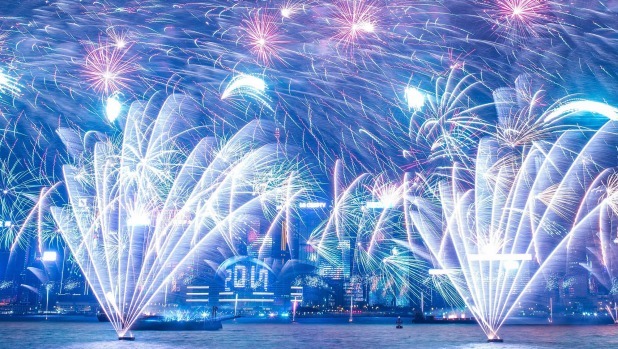 Fireworks illuminate the Hong Kong’s skyline at the nation’s New Year countdown celebrations. 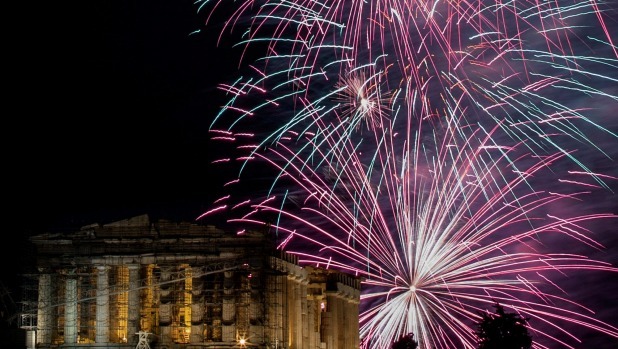 Fireworks explode over the ancient Parthenon temple atop Acropolis hill in Athens, Greece. 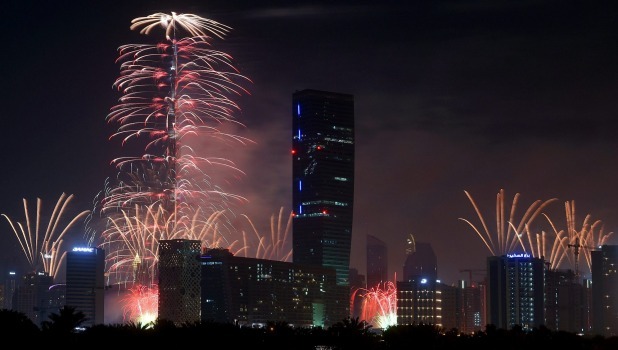 Fireworks mark the beginning of the new year at the Burj Khalifa in Dubai, UAE. 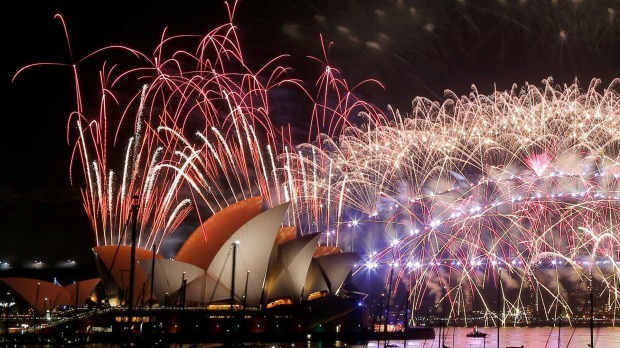 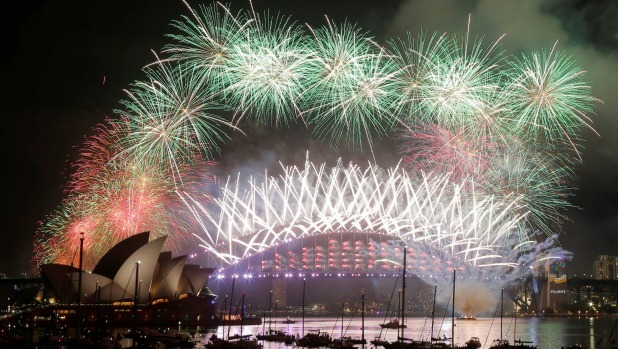 Fireworks explode over the Sydney Opera House and Harbour Bridge as Australia ushers in the New Year in Sydney, January 1, 2017. 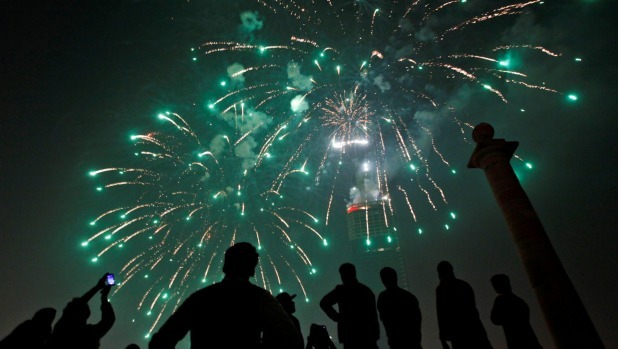 People gather to admire fireworks in celebration of the New Year in Karachi, Pakistan. 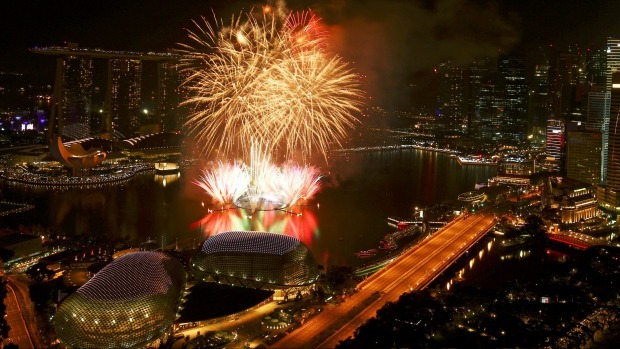 Fireworks explode in Marina Bay during Singapore’s New Year celebrations. 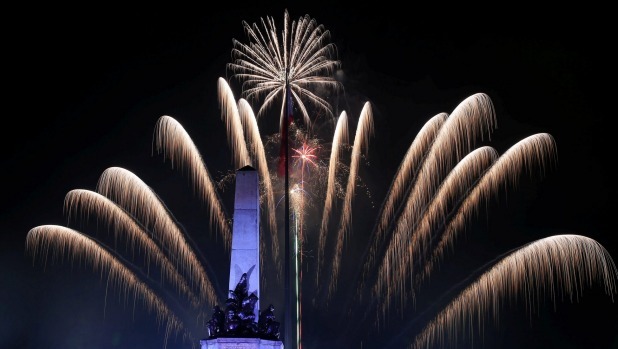 Fireworks launched during New Year celebrations in Luneta park, Metro Manila, on January 1, 2017. 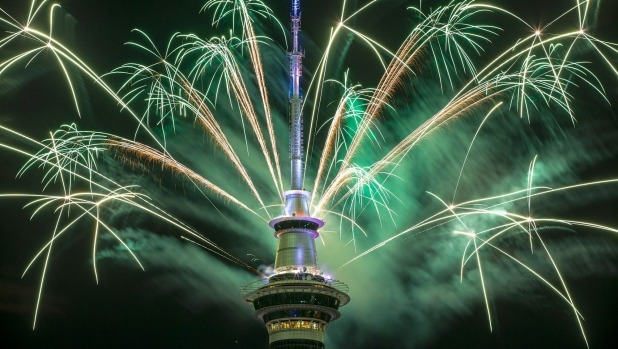 Fireworks go off at the Sky Tower in Auckland, New Zealand. 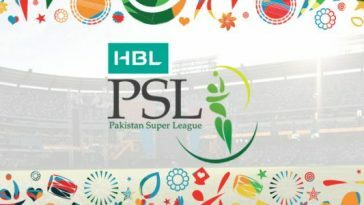 Which one was your favourite? 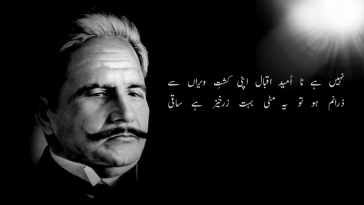 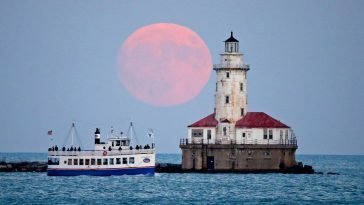 We would love to know.